Discover the world of vehicles and machines with realistic foam-padded pages. 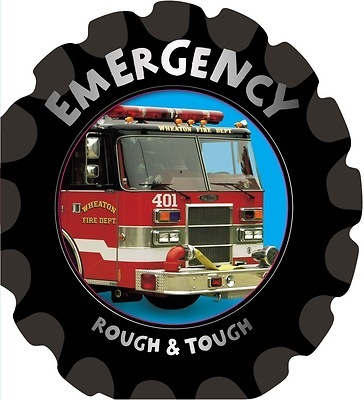 Rough and Tough is a series of fun board books designed specifically for kids who love all sorts of vehicles. Discover amazing facts and explore the bright photographs of many different machines in these four new tactile books. The foam-padded format is ideal for little hands to hold and explore each page, and even feels just like a real tire.